GOTV with Secretary of Labor Tom Perez in Tucson – Today! 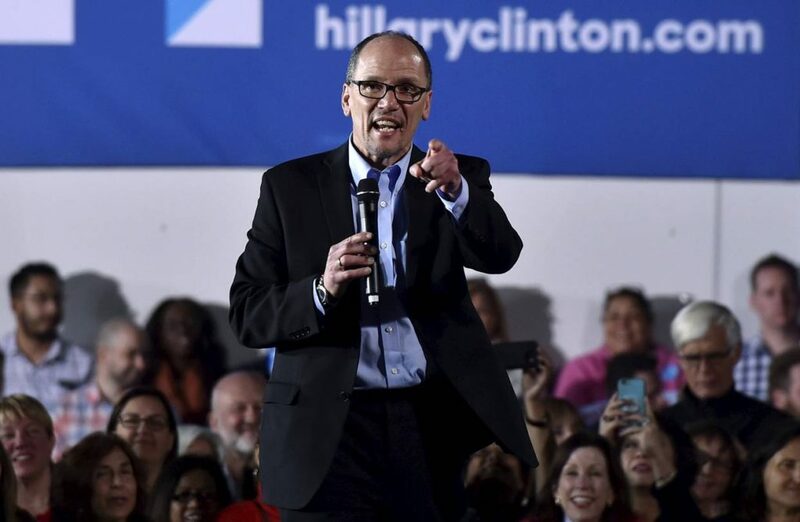 U.S. Secretary of Labor Tom Perez will drop by Pima County Democratic Party HQ to fire up volunteers for the final Get Out the Vote push! Join us and find out how you can help turn Arizona blue! WHEN: Thursday, November 3, 10:00 a..m.